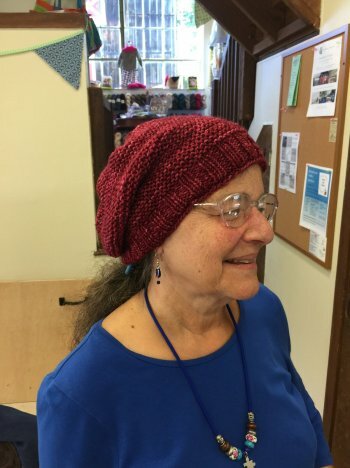 A great project for a new knitter! 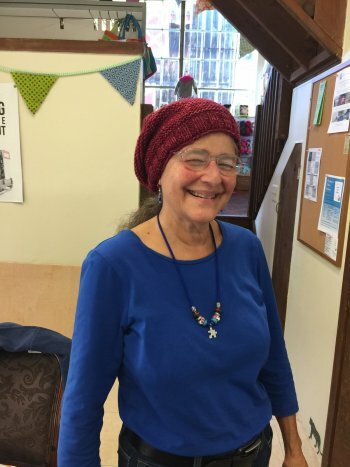 Learn to knit in the round on circular needles and make a cute hat for yourself or a (knitworthy) loved one. 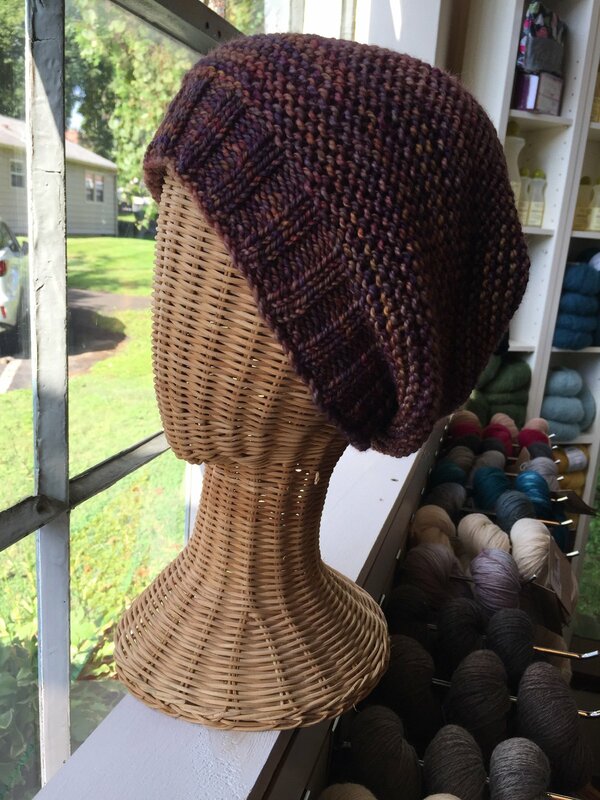 You should know how to cast on, knit, and purl.